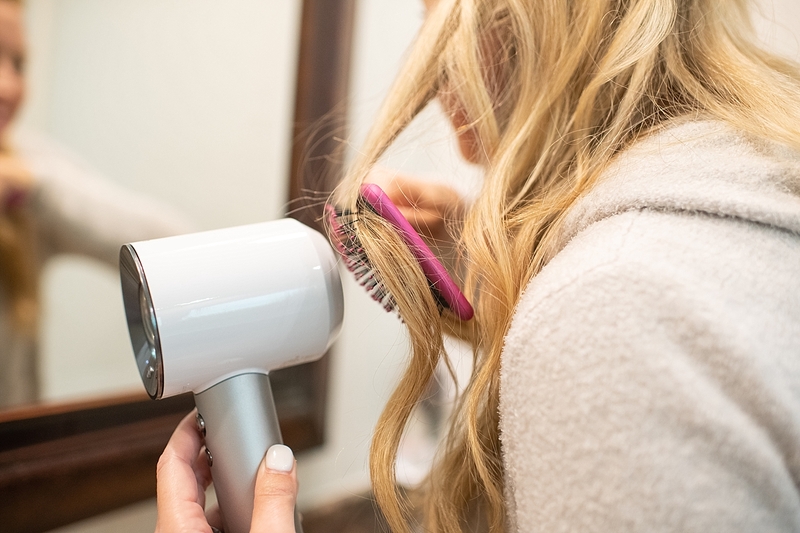 Have you Tried the Dyson Supersonic Hair Dryer? This post is brought to you in partnership with eBay. I love collaborating with brands that I love and trust. Opinions and post ideas are my own. Happy Friday, friends! I hope you’ve had a great week! The kids went back to school on Wednesday, my birthday was yesterday and now, I’m totally ready for the weekend! I can’t wait!! 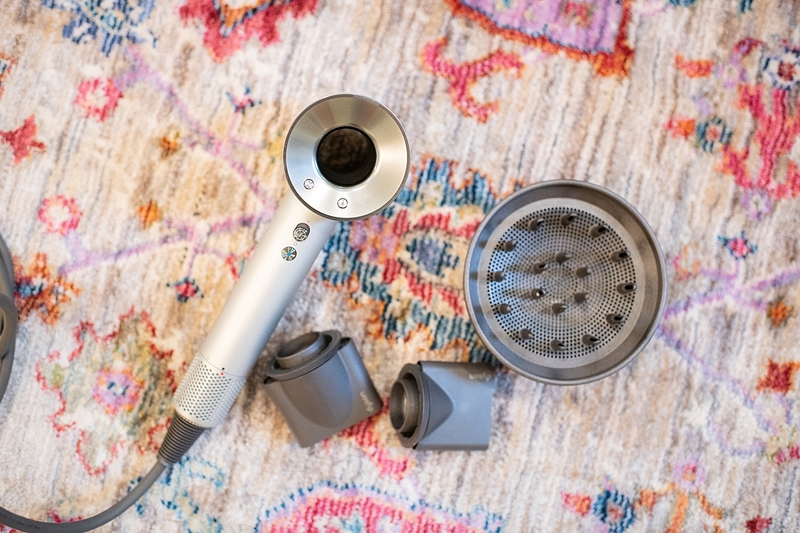 I am super excited to chat about my birthday gift to myself, my new DYSON SUPERSONIC HAIR DRYER. I have been contemplating this purchase for probably a year now. I just couldn’t decide if I should take the plunge, but I have heard so many amazing reviews, so I finally decided to gift it to myself! And friends, let me tell you, I am SO glad that I decided to get this HAIR DRYER. It is amazing. 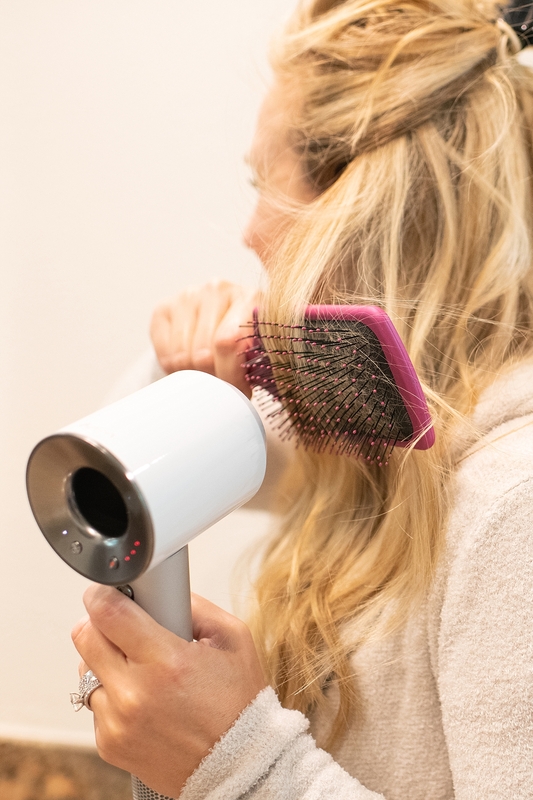 Buying this DYSON SUPERSONIC HAIR DRYER from eBay took the sting away a bit because you can get used, but refurbished DYSON products at a great discount! It’s such an awesome deal! 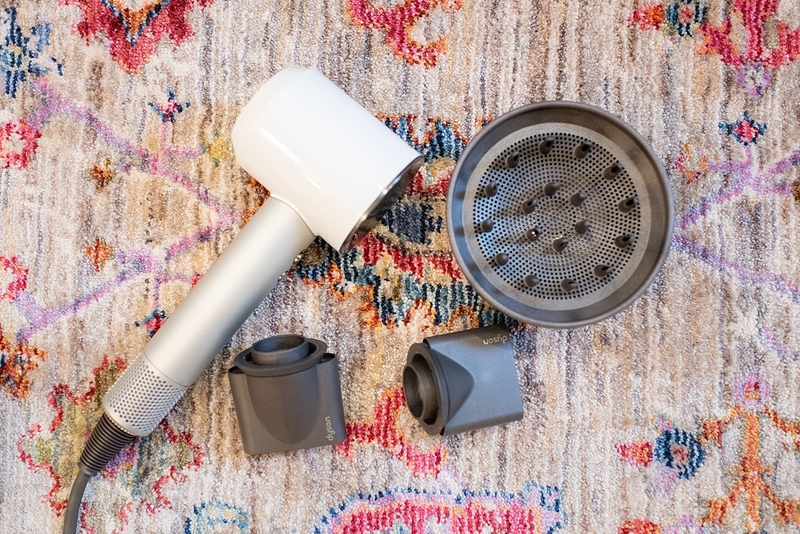 I have chatted about my love for the refurbished DYSON STICK VACUUM before and I still love and use that baby every, single day! All the DYSON refurbished machines have been thoroughly tested to meet like-new performance standards. It’s possible for them to have cosmetic blemishes that include scratches and/or other surface imperfections, but those things do not affect functionality. And in all reality, what is a few scratches when you’re getting such a great discount on an amazing product! It helps to prevent extreme heat damage. I do believe that my old dryer was frying my hair a bit, so this was a huge reason that I wanted to try the Dyson. It helps to give your hair a natural shine. I totally agree with this fact! My hair has never felt better since I made the switch! It dries SO fast! This is huge for me! I dread drying my hair because it takes so long. Or at least it used to take so long! Now, it’s so fast that I can’t believe it. Even my husband can’t believe how fast it dries! It has a fast drying (I always use this on me), regular drying (I use this on my daughter) and styling setting. The attachments are magnetic. I just think that is such a cool feature and I always love when dryers have attachment options! 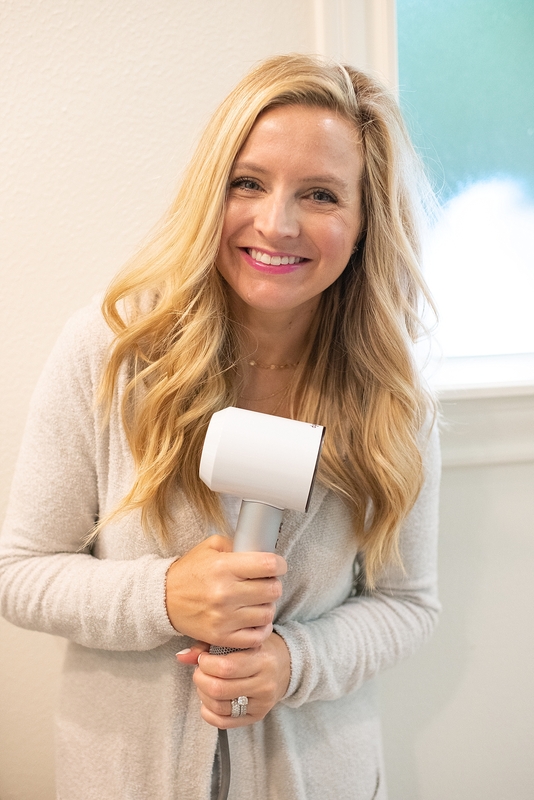 All in all, I truly feel like this DYSON SUPERSONIC HAIR DRYER has helped my hair be smoother, feel less dry and way shinier than it has been over the past few years! 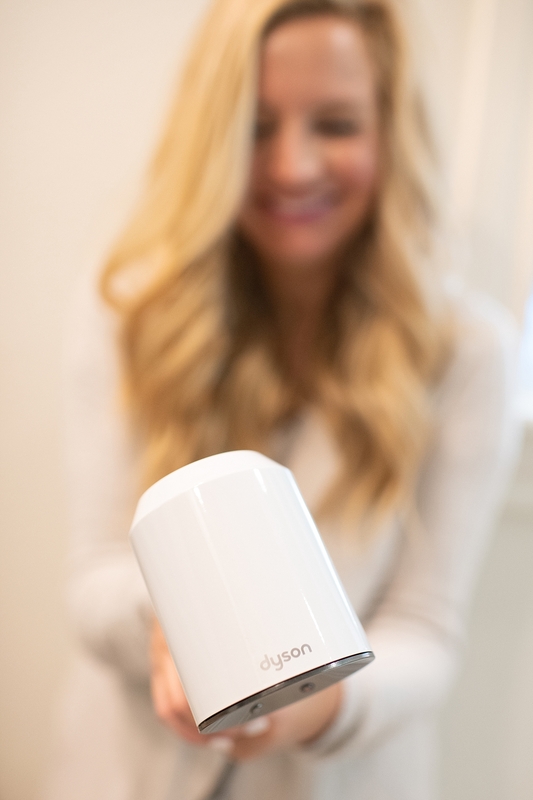 My only regret is not hopping on eBay sooner and grabbing one of these DYSON HAIR DRYERS! I love the shine and smoothness that this dryer brings! I also love the fact that I am not damaging my hair with the heat. If you have color treated hair like me, this is a huge bonus. We need to keep our hair as healthy as possible with the products and appliances we use. 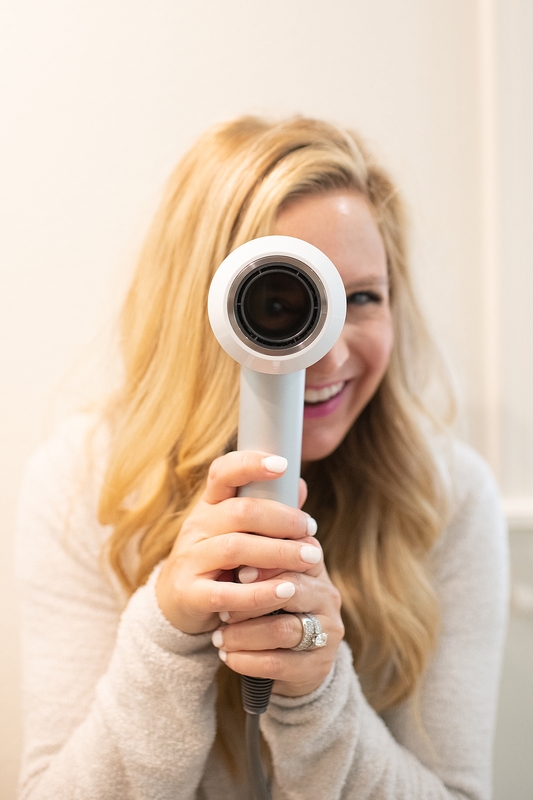 The fast drying option has also changed my life because as a mom, I’m always in a rush! This is such an amazing feature for anyone on the go! 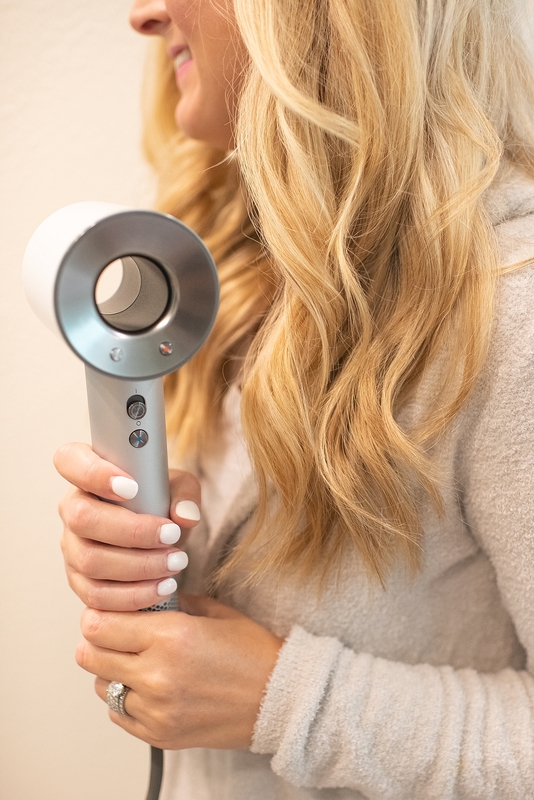 If you’ve been thinking of taking the plunge on a DYSON SUPERSONIC HAIR DRYER, I truly can’t fathom that you’d regret it. I am truly obsessed with mine and it’s changed my hair for the better! 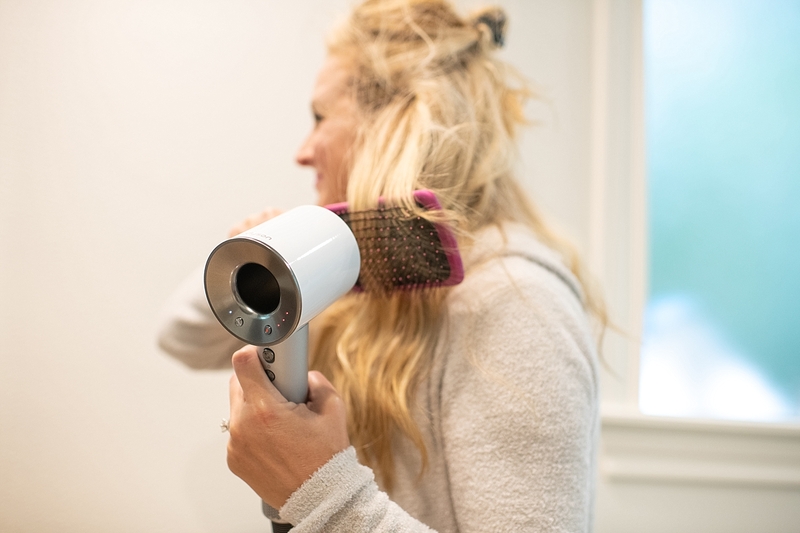 While you are over on eBay website checking out these amazing HAIR DRYERS, be sure to check out the END OF SUMMER SALE as well! There are so many amazing deals to be had! I hope you guys have a great day! 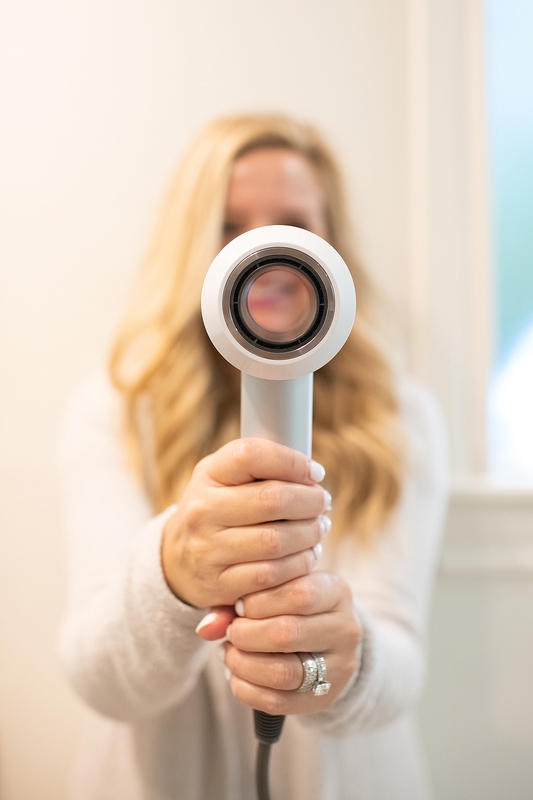 If you purchase a Dyson Supersonic Hair Dryer, please let me know how you like it! I can’t wait to hear! XO!